By the end of the 20th century, ready-to-eat “convenience” foods had become a significant part of our diet. Most Americans came to depend on the ability to buy such food whenever and wherever they wanted. Growers, manufacturers, grocers and convenience store owners, and restaurants attempted to meet this demand—and create more of it—through a variety of new products, inventive technologies, and expanded menus. “Convenience” stores have been a popular quick stop for snacks, beverages, and other basic items since the late 1940s. They usually maintain extended hours, are conveniently located, and sell food and drink designed for consumption on the go, as well as some staples like milk and bread. Competition from convenience stores prompted other food stores to stay open longer hours too. In some areas without supermarkets, convenience stores remained residents’ primary source of food. In 1946, Southland Ice Company in Dallas, Texas, extended the hours of its convenience store chain from 7 a.m. to 11 p.m. and renamed them 7-Eleven. In 1962, they became the first convenience store chain to stay open 24 hours. Gift of the Southland Corporation, through Wendy Barth. 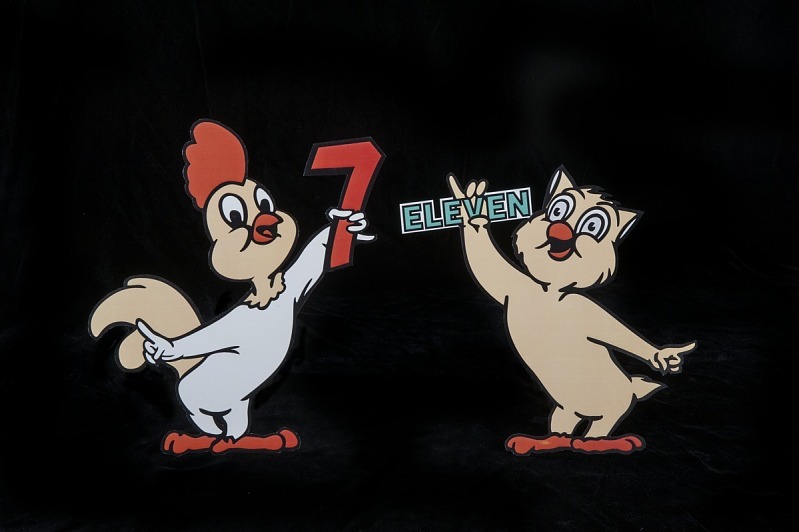 7-Eleven emphasized the ease of parking and shopping at its small stores. It suggested the “park-at-the-door” store was so convenient, mothers could keep tabs on their children while running a quick errand. 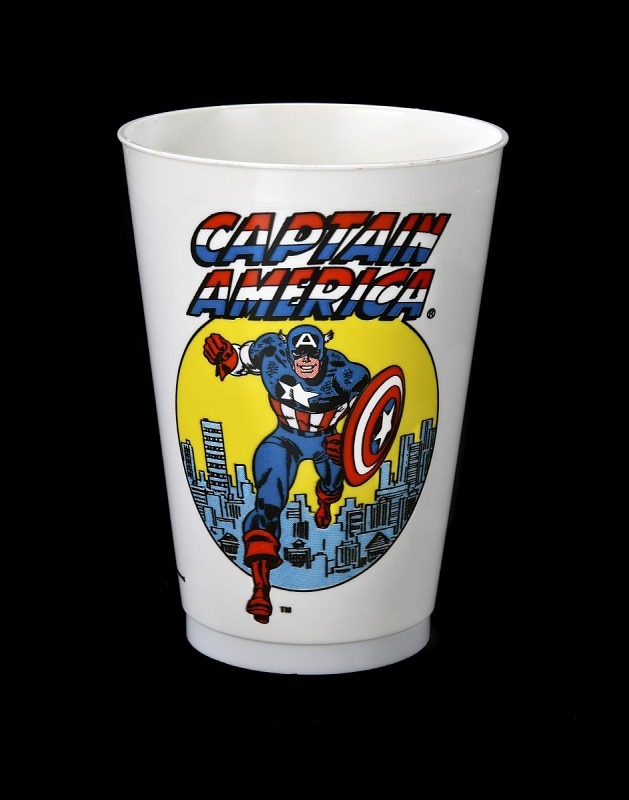 7-Eleven appealed to young customers by selling Slurpees—flavored frozen drinks—in collectible cups, such as these featuring Marvel Comics characters. These twelve-ounce cups predate the popularity of supersized drinks. See more Slurpee cups in the collection.